Construction Support Solutions (CSS) is currently performing scheduling services for the Ohio Canal Interceptor Tunnel project, the largest component of the Akron Waterways Renewed! program. The tunnel is the key element in the city of Akron’s overall plan to curtail sewer overflows into the Cuyahoga and Little Cuyahoga rivers and the Ohio & Erie Canal. The Ohio Canal Interceptor Tunnel will have a 27-foot finished inside diameter, will be 6,220 feet long and will be located at depths of 70 to 160 feet. It will begin at the Little Cuyahoga River north of the Mustill Store on the Ohio & Erie Canal Towpath, and extend to Lock 1 of the canal at West Exchange Street in Downtown Akron. 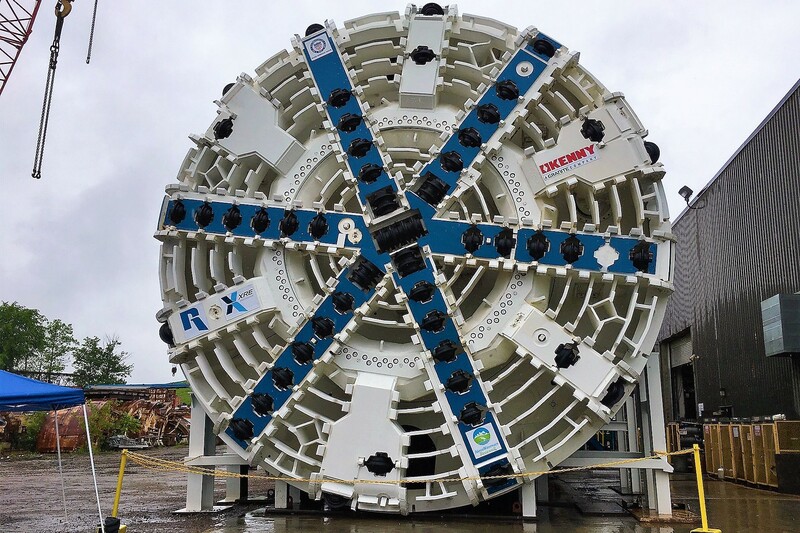 The tunnel will control combined sewer overflow at nine separate locations, and will store 25.6 million gallons of storm water and sewage during heavy rain events. The scope of services provided by CSS includes development and maintenance of the baseline schedule and coordination on behalf of the contractor.